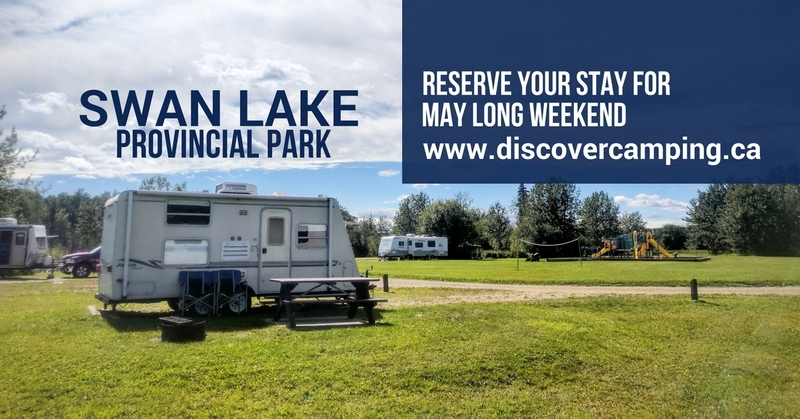 We are pleased to announce that as of December 14, 2017, Swan Lake Provincial Park campground will offer 16 campsites available to be reserved via the Discover Camping Reservation Service. 28 campsites will remain available on a FC/FS (First come, first served) basis. Join us this summer as we celebrate the centennial anniversary of Swan Lake Provincial Park, marking it the third oldest Provincial Park in British Columbia.